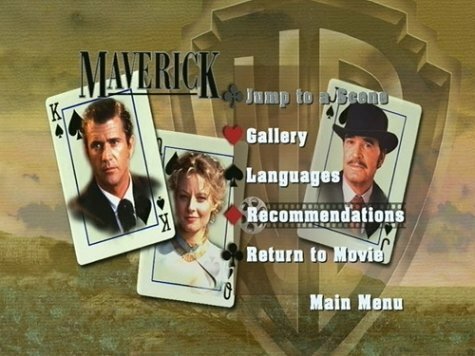 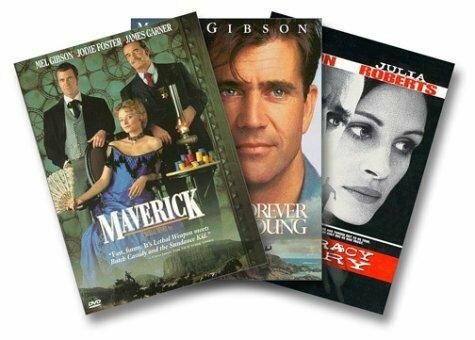 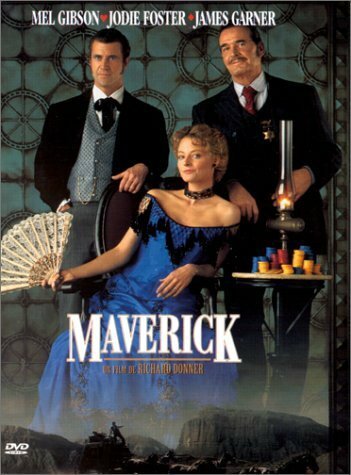 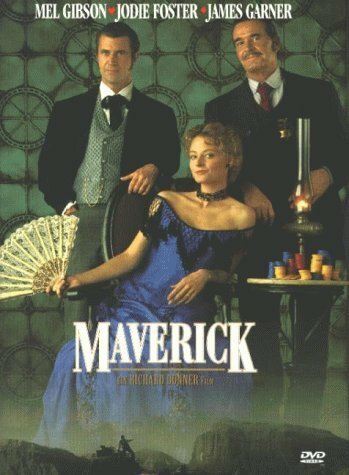 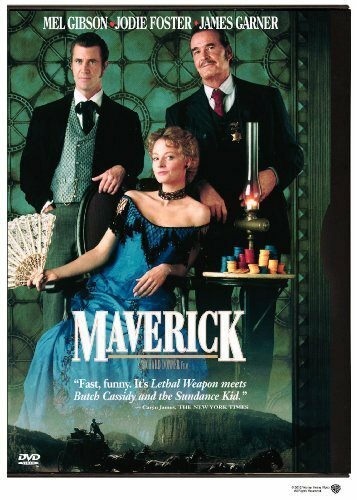 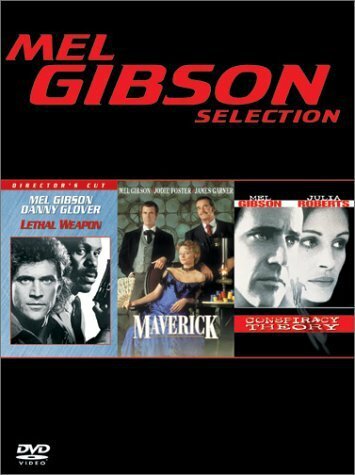 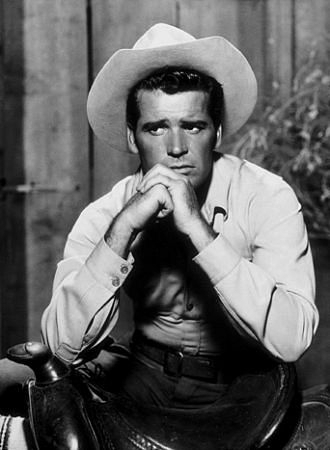 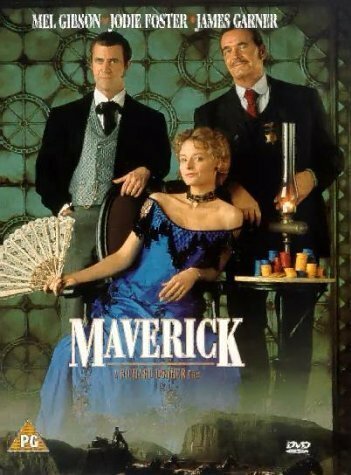 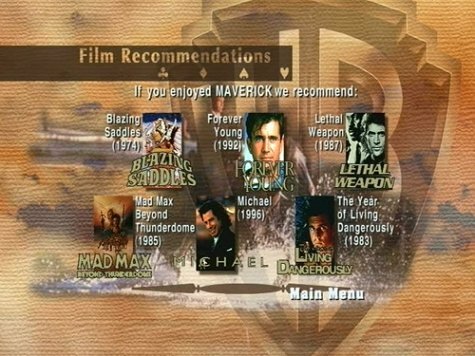 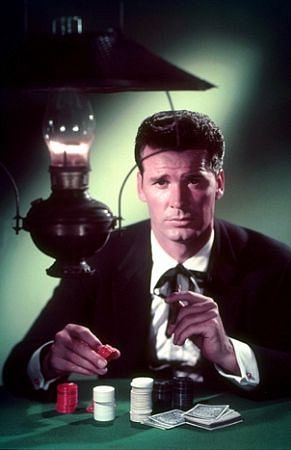 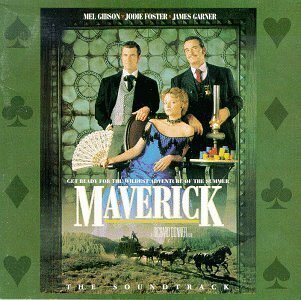 Maverick is recreated from the character James Garner created in the 1950s TV program. 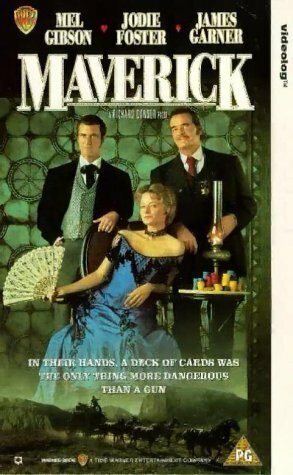 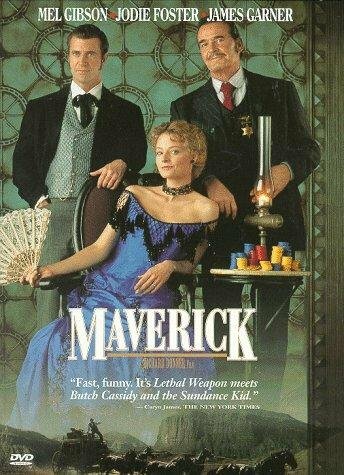 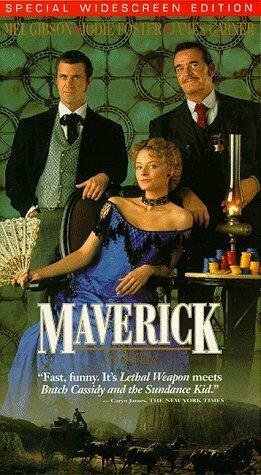 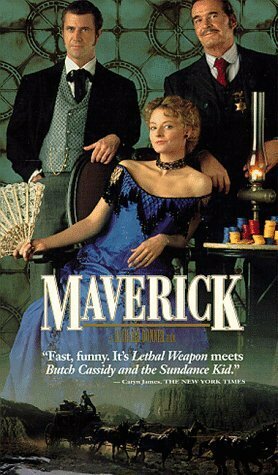 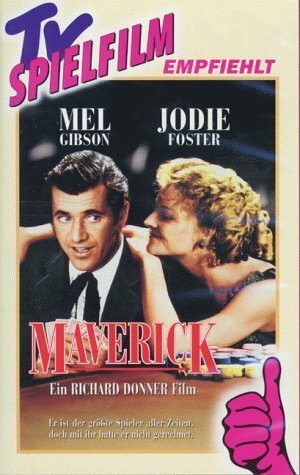 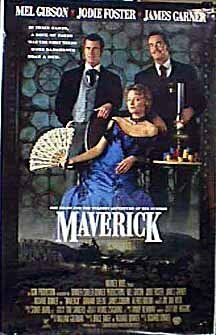 Maverick is a gambler who would rather con someone than fight them. 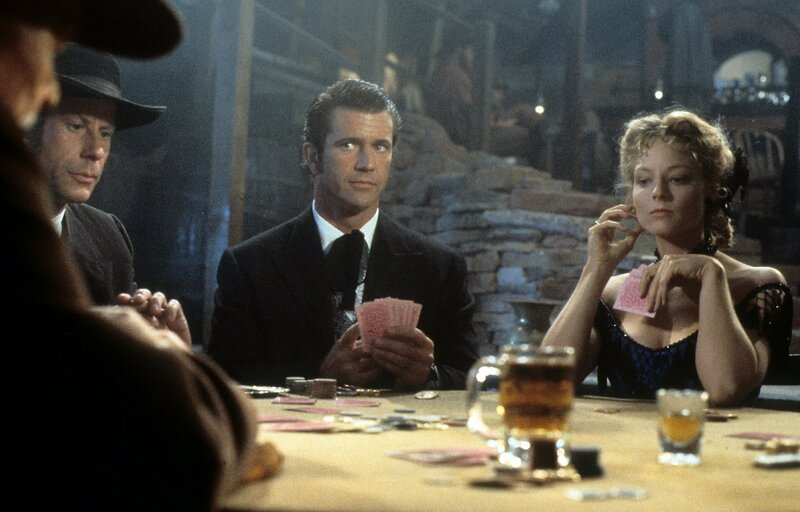 He needs an additional three thousand dollars in order to enter a Winner Take All poker game that begins in a few days. 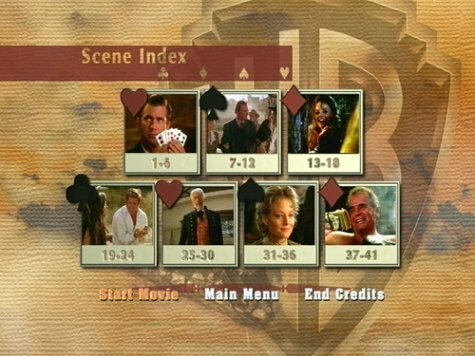 He tries to win some, tries to collect a few debts, and recover a little loot for the reward, all with a light hearted air. 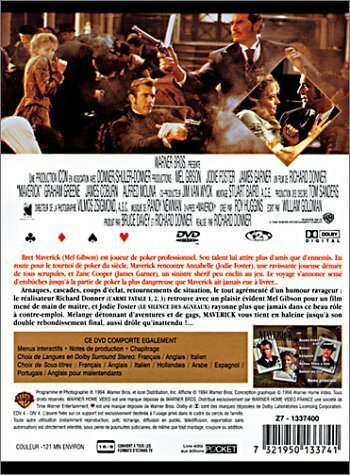 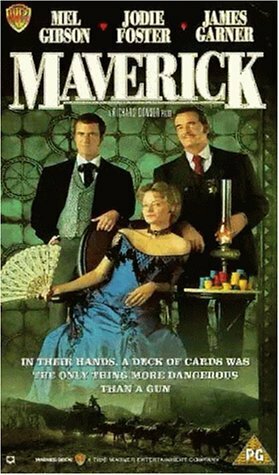 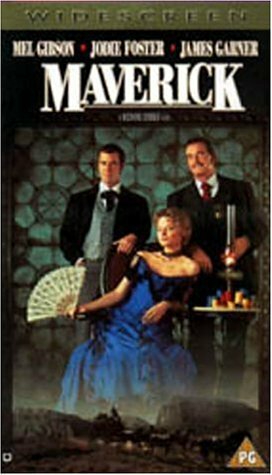 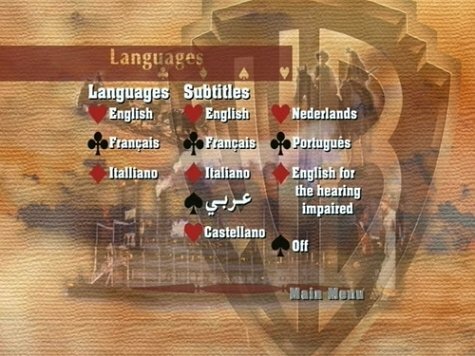 He joins forces with a woman gambler with a marvelous, though fake, southern accent as the two both try and enter the game.